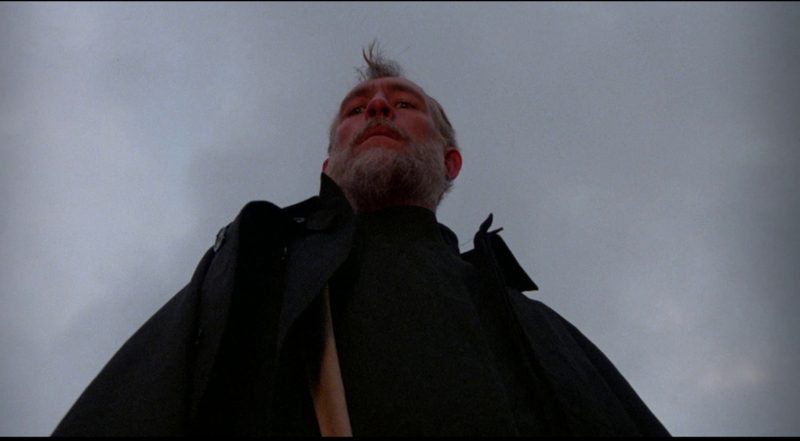 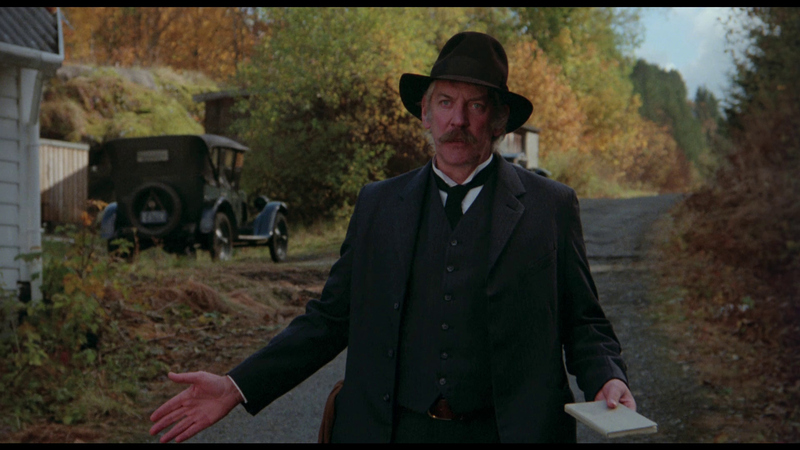 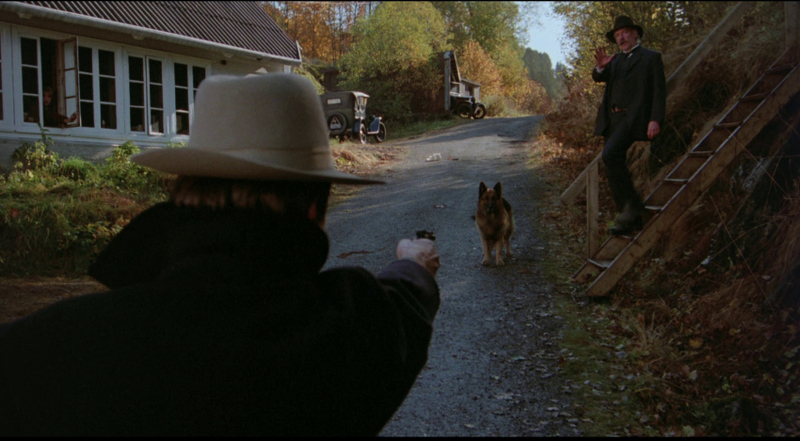 In early twentieth-century Pennsylvania Dutch Country, young Billy Kelly (Chad Lowe, Highway to Hell) falls in with a charismatic powwower or folk magic healer, Dr John Reese (Donald Sutherland, Don't Look Now), shunned by the rest of the community for his non-conformist beliefs. 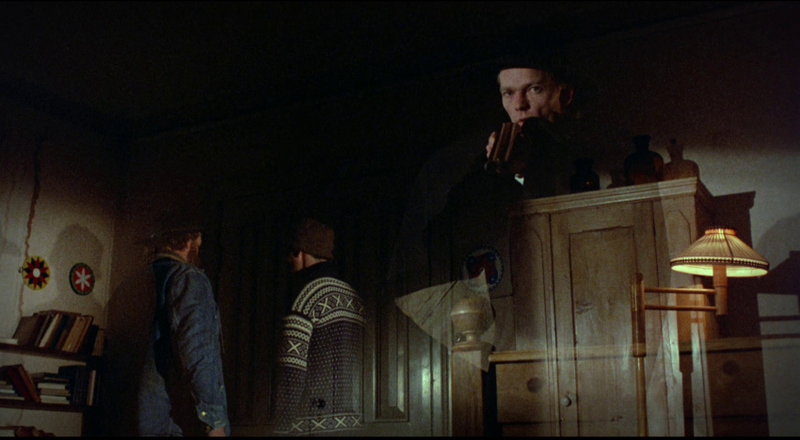 Together, they investigate the mysterious sickness that is blighting the area, which Reese believes to be the work of a sinister local hermit. 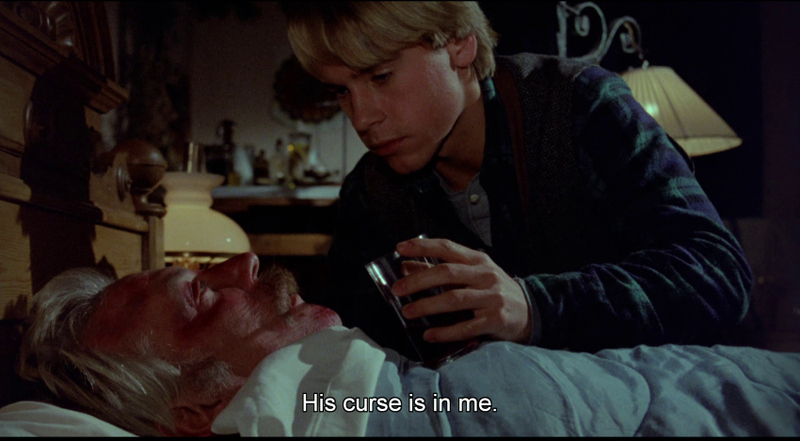 But as the plague spreads and the wide-eyed Billy falls ever deeper under Reeses spell, are they doing Gods work or the Devils bidding? 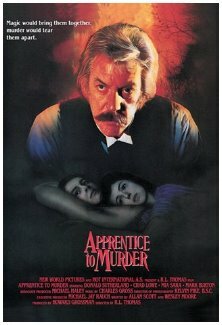 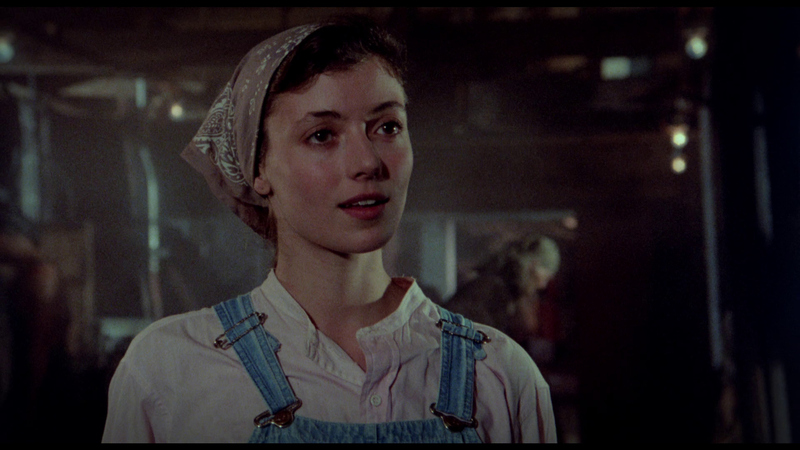 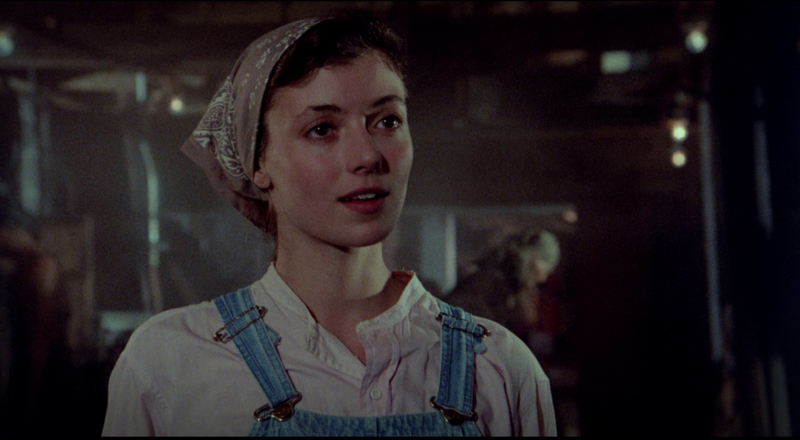 Also starring Mia Sara (Legend) and featuring a powerhouse performance by Donald Sutherland reunited here with Don't Look Now Now screenwriter Allan Scott Apprentice to Murder is a chilling and unforgettable tale of the macabre that blurs the lines between conventional notions of good and evil. 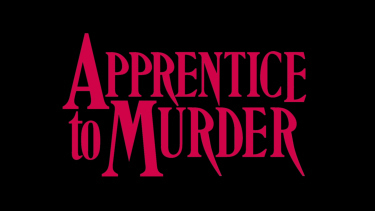 We're told that Apprentice to Murder is a true story. 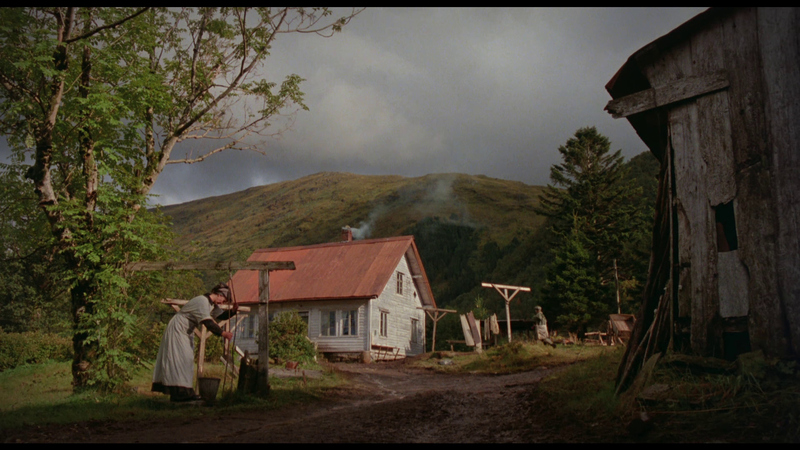 If so, we'll steer clear of the film's Pennsylvania Dutch locale in the future. 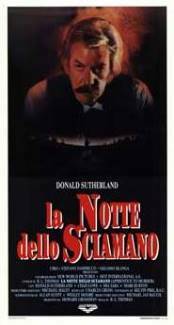 A series of murders occur in a sleepy community, and suspicion immediately falls on the local "character": a self-styled faithhealer and mystic. 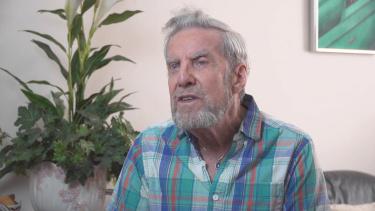 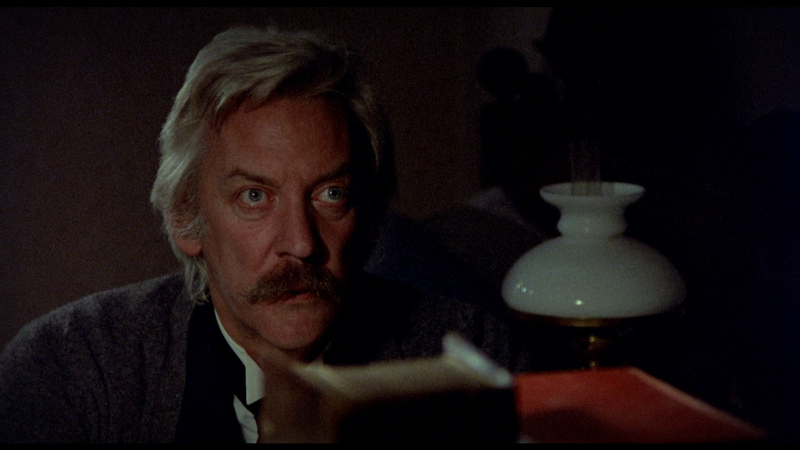 Donald Sutherland plays this worthy, while Chad Lowe is cast as his nonplussed assistant. 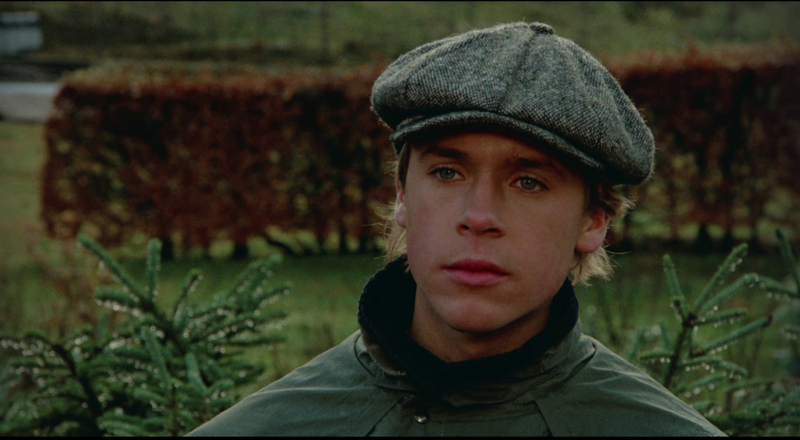 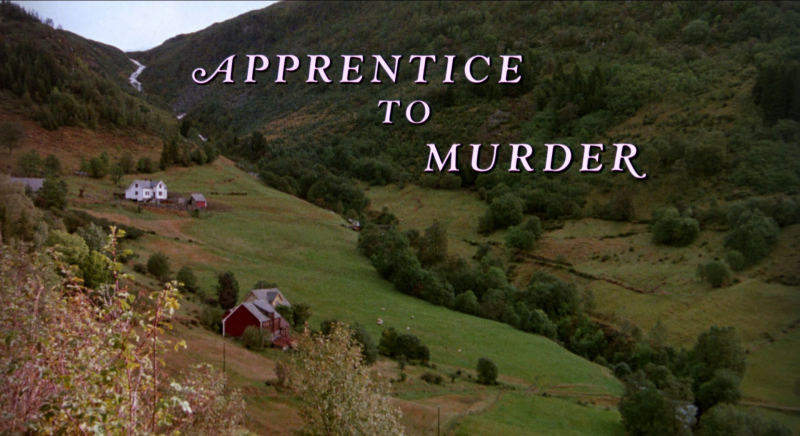 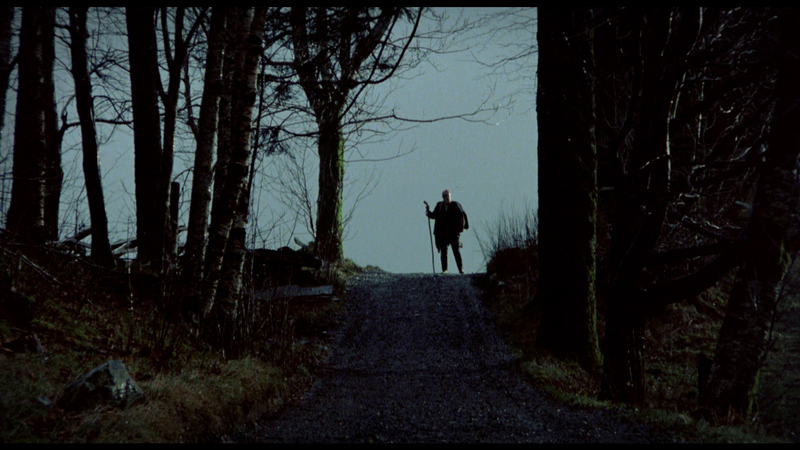 Though set in Pennsylvania, Apprentice to Murder was actually shot in Norway. 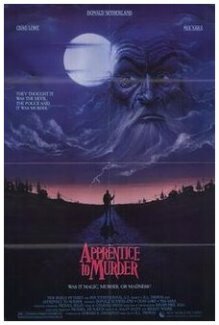 ADDITION: Arrow - Region 'B' - Blu-ray (August 2018): Arrow Video brings "Apprentice to Murder" to Blu-ray on a 1080p dual-layered disc with a supportive bitrate. 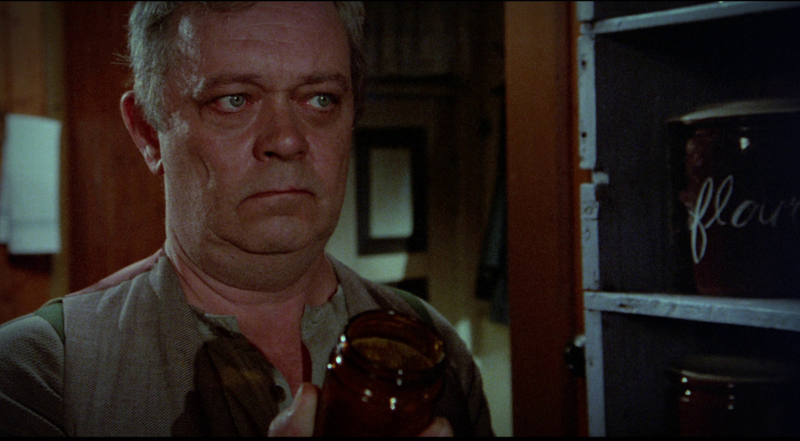 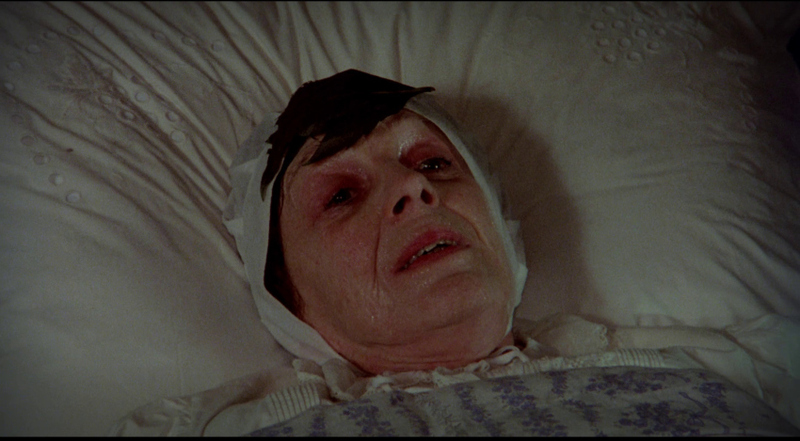 This is a brand new 2k restoration of the film from the original 35mm interpositive. 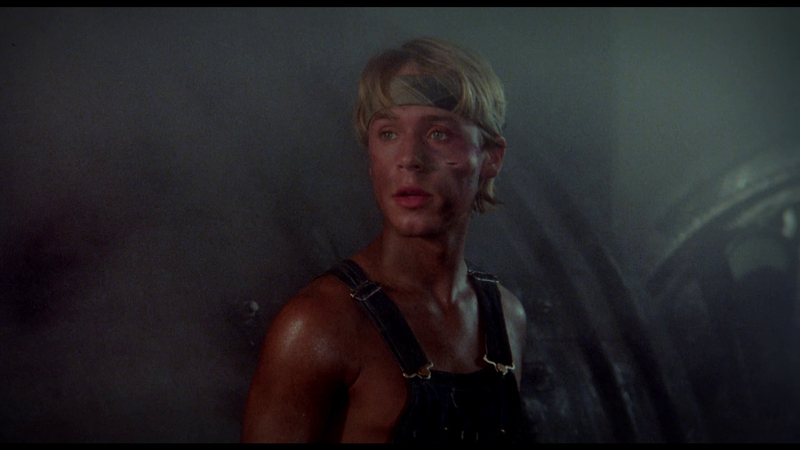 There is a decent amount of detail in the 1.85:1 image, though certain scenes can be a little soft. 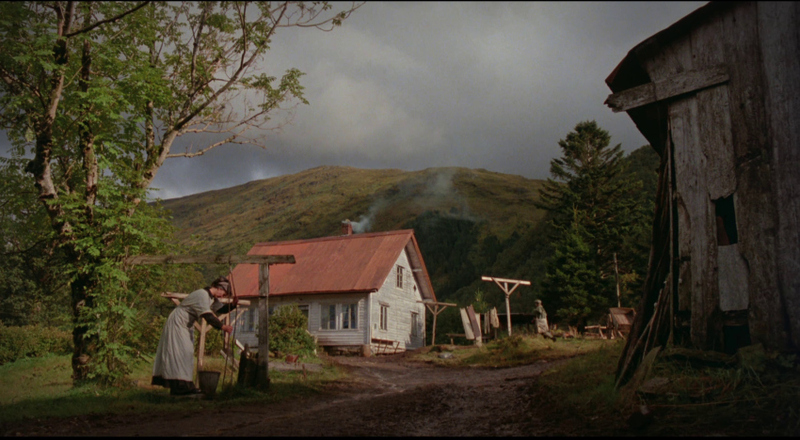 The colors seem to pop as well, especially greens in pastoral scenes. Contrast is fair, with a decent black-level. Another solid HD transfer from Arrow Video. 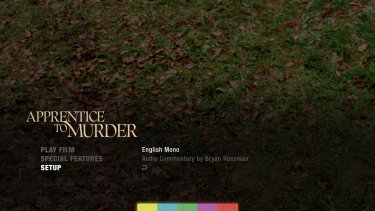 Arrow present the film with a Linear PCM 24-bit 2.0 mono track. The composer Charles Gross (Blue Sunshine) did the music for the film. 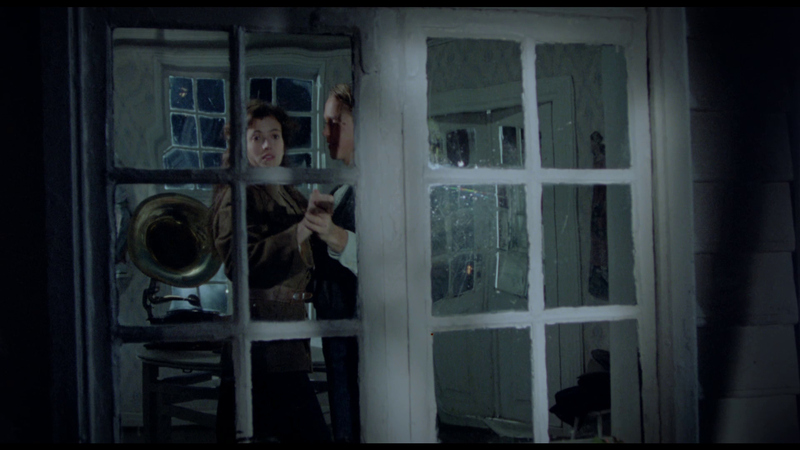 Subtlety is not a word I would use to describe this score, in fact it is rather jarring and discordant. 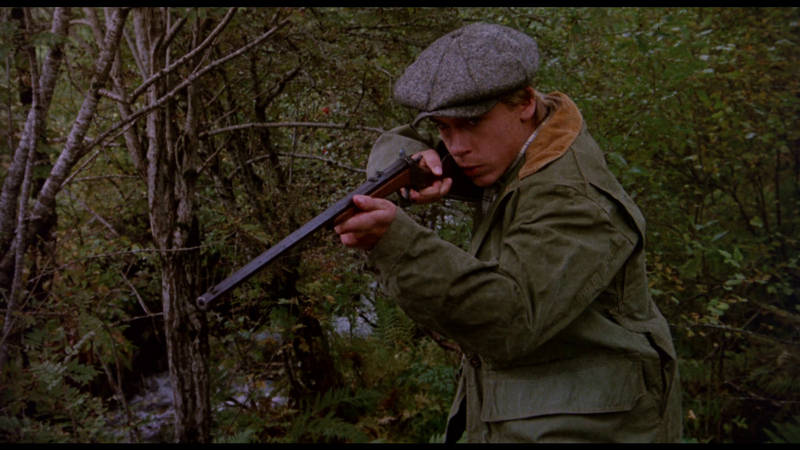 That said, the sound is pretty crisp and dialogue is clean and audible. 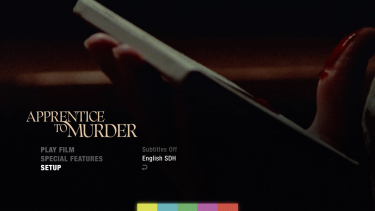 There are optional English SDH subtitles on this Region 'B' Blu-ray. 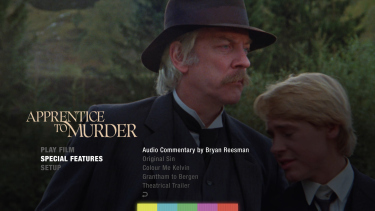 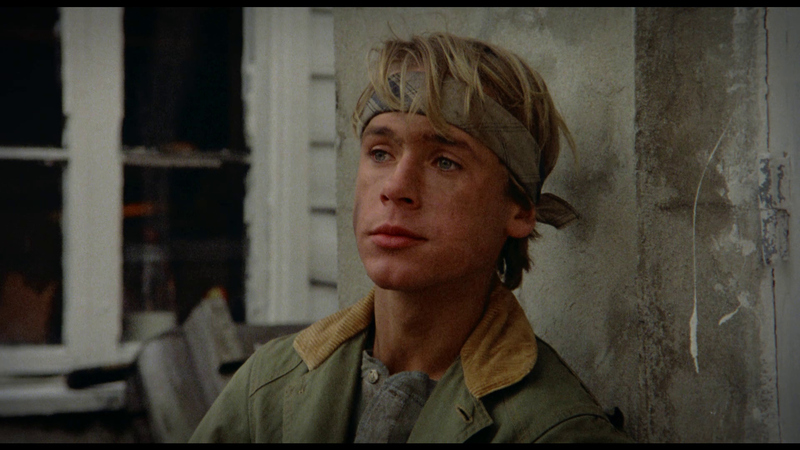 Arrow have provided a brand new audio commentary with author and critic Bryan Reesman. 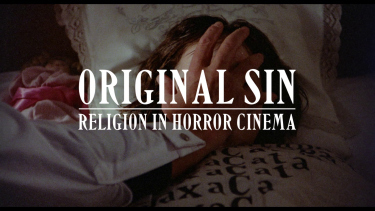 "Original Sin" is a new 15-minute video interview with Kat Ellinger discussing religious horror cinema. 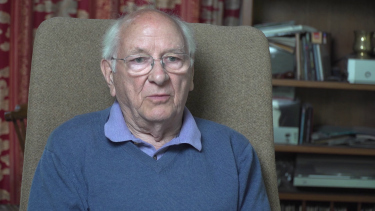 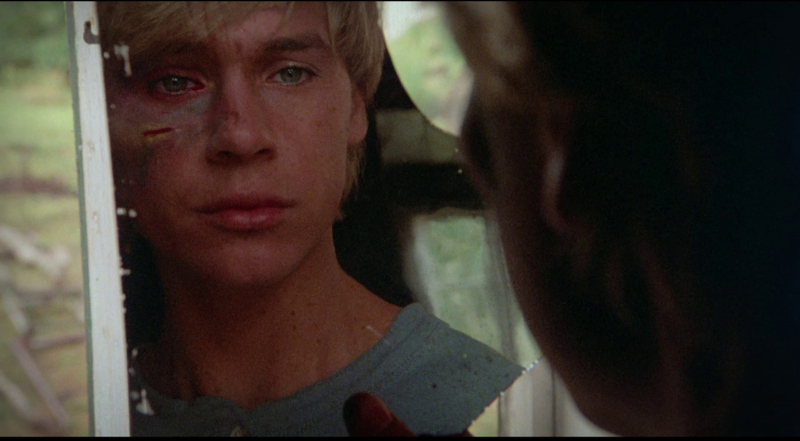 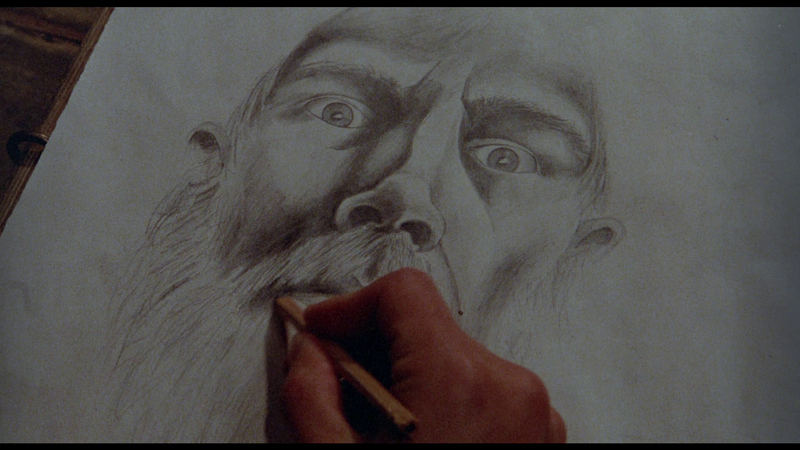 "Color Me Kelvin" is a 9-minute interview with cinematographer Kelvin Pike. 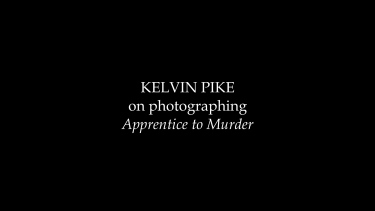 Pike discusses photographing "Apprentice to Murder". 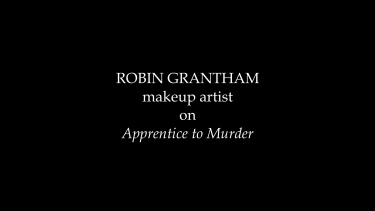 "Grantham to Bergen" is a 7-minute interview with makeup supervisor Robin Grantham. There is also a reversible sleeve featuring original and newly commissioned artwork by Haunt Love. 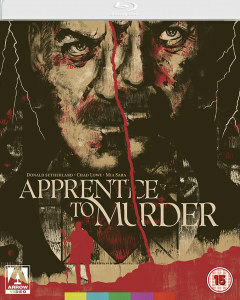 The first pressing will also have an illustrated collectors booklet featuring new writing on the film by Paul Corupe. 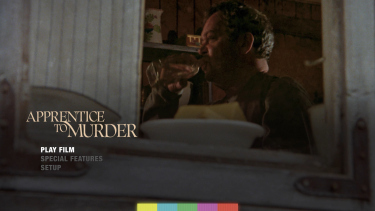 Though the film might not exactly be what you would assume from the title, it is still somewhat enjoyable. Sutherland is always great, and he does get to show off his acting chops here, especially as the tension escalates. 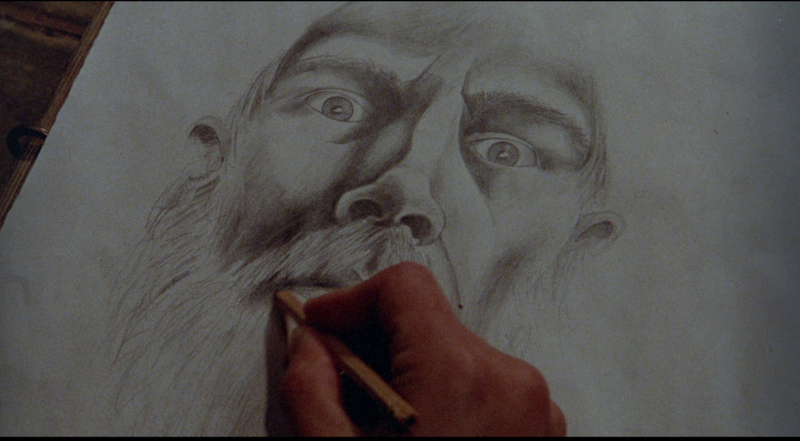 Arrow have done a fine job with the extras here, with a commentary, interviews, and a nice piece on religious horror with Kat Ellinger. The transfer is also quite impressive. But, oh boy, that score is an acquired taste!